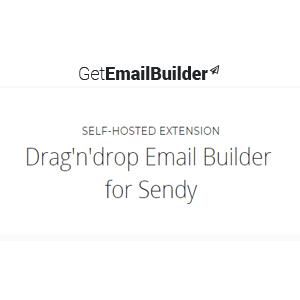 Get Email Builder is a self hosted extension for Sendy. 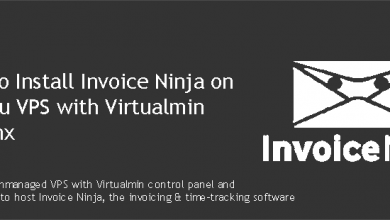 It allows you to create professional looking emails with its Drag&Drop interface. 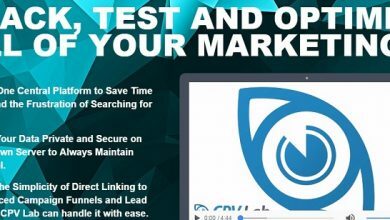 If you’re a Sendy user, this software will help you step up your email marketing game. 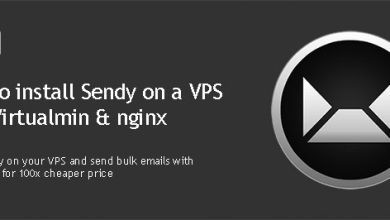 You’ll see how easy it is to install Get Email Builder Sendy Addon on VPS in this post. 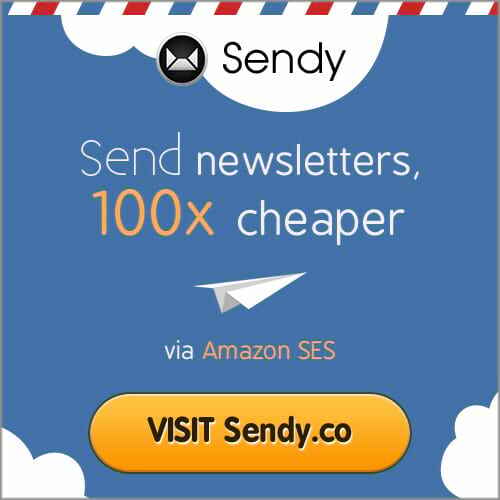 For those who don’t know, Sendy is a self-hosted bulk email sending software. 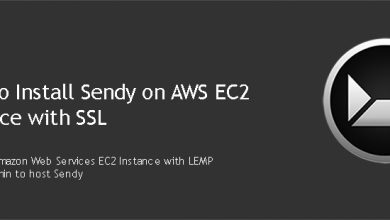 I have covered the installation process of it on install Sendy on VPS tutorial. Obviously, Get Email builder Sendy addon won’t work without Sendy. So I’m going to assume that you already have a VPS setup with Virtualmin control panel and have Sendy installed. 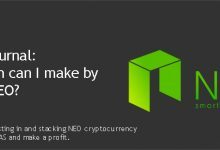 If not, this is the time to do it. It’s easy. You know where this is going right? Copy, and then paste! And then copy again! pff!! Why not just hire me to do it for you? 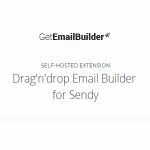 Get Email Builder Sendy Addon need its own hosting space. Which means you need a separate domain for it. 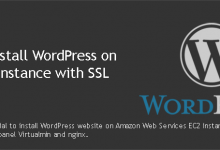 You can use a subdomain of your main domain. 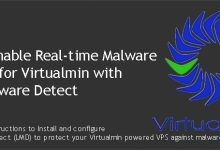 So start by creating a sub server from your Virtualmin interface. This should be a sub server of your Sendy server. Sendy and Get Email Builder addon should share same database for this to work. 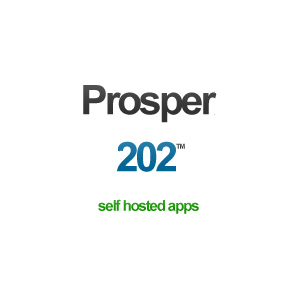 Virtualmin creates new users and databases for each top-level server. Ofcourse you can grant MySQL user permissions to Sendy database. But I figured it would be easier to do this with a sub-server. So it doesn’t matter if you’re installing Get Email Builder addon on a subdomain or entirely different domain, just add it as a sub server of your Sendy server so they both have the same admin user. Head over to Get Email Builder Sendy addon official page and download the installation package. 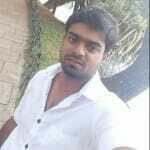 Unzip downloaded file to a folder on your computer and upload everything inside Sendy-Email-Builder-master folder to public_html folder of Virtualmin sub-server you just created. 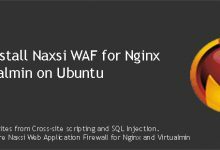 Once everything is on the server, login to your VPS as administrative user of the Sendy over SSH and open _config.php with nano text editor. Now close the file and change permissions of the uploads directory to 777. And that is it. Now you can open your addon sub-domain on browser and login to Get Email Builder Sendy addon with your Sendy credentials. Whenever save a campaign within the addon, they are saved to your Sendy. See like I said, it’s easy to install Get Email Builder Sendy Addon on VPS.